How to Livestream to Win! 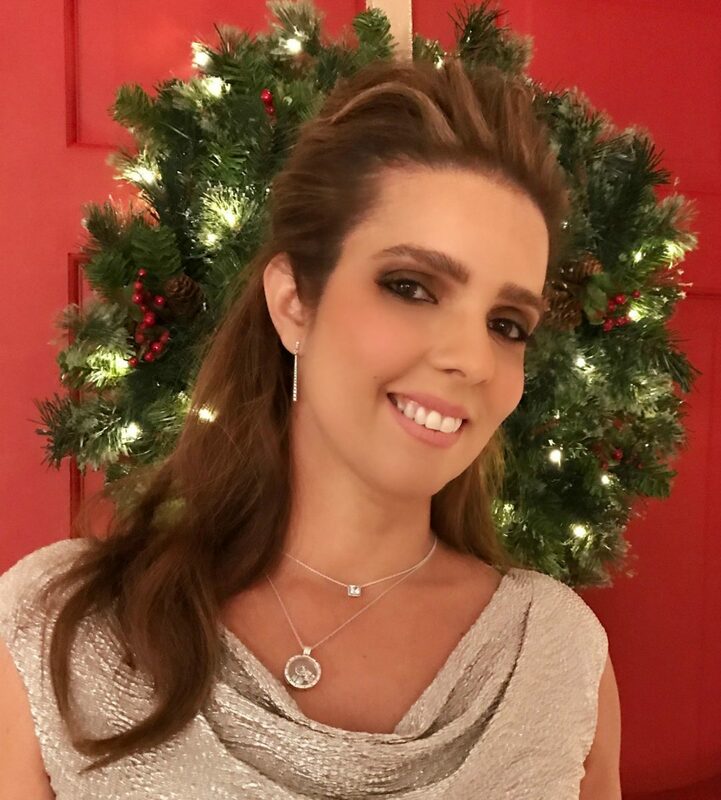 Claudia Krusch has been a blogger since 2006, her blog Trendy Latina generate half a million page views monthly, which propelled her to become a Best Buy, Oprah Magazine, Invisalign, NY Auto Show, JC Penney, Touchstone Crystal, Prudential, Sony Pictures brand ambassador, among others. Her Trendy Talk Podcast and Blogger Biz Group and Coaching program has also recently helped over 200 bloggers/business owners grow their business and blog using social media. How to Livestream to Win! : Attendees will learn how to use different platforms which offer Live Streaming options and receive tips on developing strategy, script and producing live streaming broadcasts which generate views, doing it the right way! Plus a special bonus on 20 ways to monetize them! This will be a hands-on session to help attendees join one of the newest and most profitable blogger revenue streams.